Richard LaGravenese wrote The Fisher King in the late 1980s, attracted famed director Terry Gilliam to the project and achieved commercial success, bringing LaGravenese an Academy Award nomination. It also secured his status as a premier screewriter and script doctor. Since then, as can be seen by his filmography, he has worked exclusively on A-list projects for over a half-dozen Academy Award-winning film directors, including Jonathan Demme, Barbra Streisand, Robert Redford, Clint Eastwood and Stephen Soderbergh. LaGravenese’s 45-minute discussion was inspiring and informative, conducted by a down-to-earth, thoughtful personality. In addition to telling brief stories about his career, the filmmaker stressed the importance of film education, expressing great concern for a generation that not take the time to study the history of film. LaGravenese discussed a “post Tarantino” trend in young filmmaker’s self-education that is problematic as Quentin Tarantino himself is highly educated in film history. He sighted this as one of the reasons film audiences and studios were satisfied with the great amount formulaic, unoriginal films being produced. He did note, however, that he felt the trend was beginning to turn and this “MTV quick cutting” style was on it’s way out. 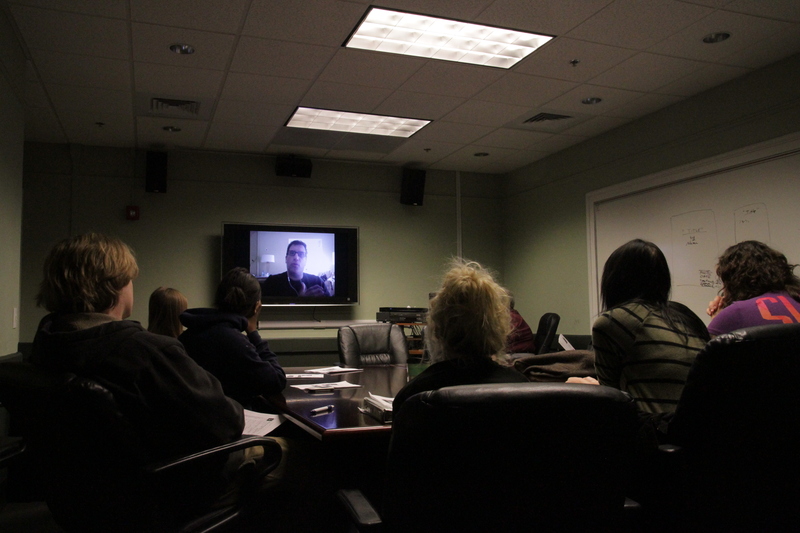 The filmmaker offered words of encouragement as well, stressing that students should write from a place inside themselves and the things they know, rather than trying to emulate any style. “Originality is what will get attention, and there is no one out there that is like you and has your experiences,” LaGravenese said. He went on to encourage students to go out and shoot films themselves in light of the exploding technology in the medium and the internet as a catalyst for anyone to get noticed. What does one call 19 months, two full film crews, 3,000 miles of locations, 5 cameras, mysterious fraudulent credit card charges from China, two totaled automobiles, and a motorcycle chase involving the US Secret Service? best American accent debase themselves for your entertainment. only screening of WISHFUL THINKING. Join MST faculty and one of North Carolina’s most renowned filmmakers, Brett Ingram’s for an evening celebrating his work. Ingram’s unique vision is evident in his impressive body of work that includes stop motion, short and feature length documentaries. 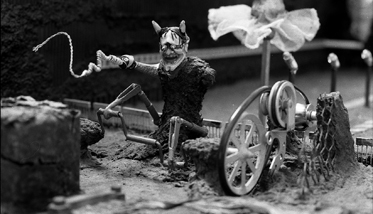 During this program Ingram will screen and discuss two of his works, Spent, an earlier stop-motion short, followed by Rocaterrania, a feature-length documentary released in 2009. The event will take place Thursday, December 9th at 7 P.M. and the SECCA Auditorium in Winston-Salem, NC. Admission is free!